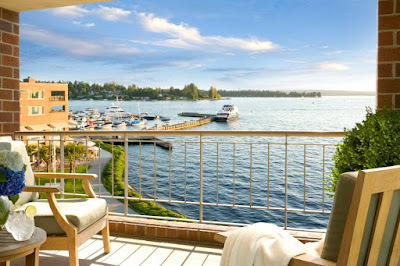 Located in Kirkland, Washington along the beautiful shore of Lake Washington, is the Woodmark Hotel. This waterfront hotel offers luxury amenities and services, and a relaxing atmosphere for its guests. Guests are invited to dine on location at two lakeside restaurants, and are just a quick trip into downtown Bellevue and Kirkland, where they can enjoy shopping and dining in Carillon Point. 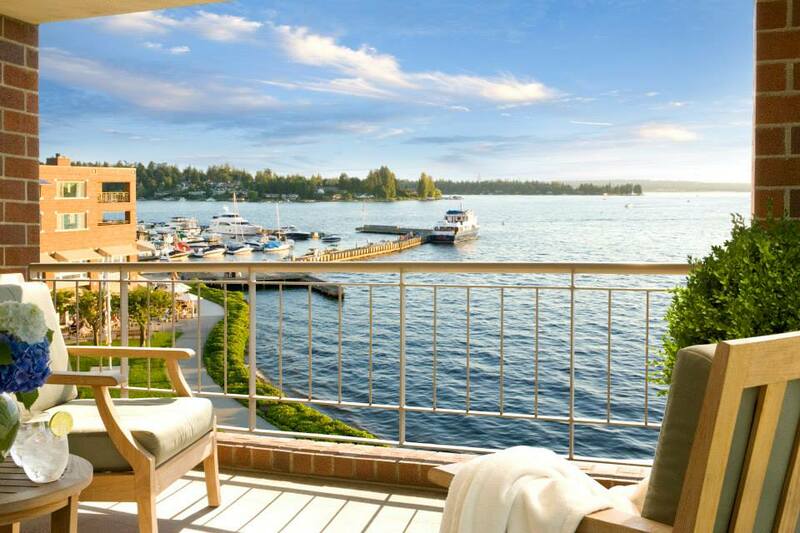 For on location fun, the Woodmark Hotel offers waterfront activities, including kayaking, walking lakeside trails, and taking a boat tour of Lake Washington. For a relaxing morning or afternoon, head to the full-service spa for a bit of R&R!